Influential economist David Rosenberg is warning that Canadian consumer debt is a “debt bubble” that the Bank of Canada has little ability to control. Canadians owe, on average, about $1.70 for every dollar of disposable income. Canada’s ultra-low interest rates have made the creation of that debt bubble inevitable, said Rosenberg. “If you are going to incentivize and entice people to take on debt by having the cost of debt as low as it is, you are going to wind up with a debt bubble like we have on our hands right now,” he said. Bank of Canada Governor Stephen Poloz sounded the alarm on ballooning Canadian consumer debt this week. In a speech in Yellowknife on Tuesday he said he is keeping a particularly close eye on the eight percent of Canadian households that owe 350 per cent or more of their gross annual income. “Who are those eight per cent? If they are your next door neighbour you would be pretty worried,” said Rosenberg. Poloz has said the Bank of Canada will likely keep rates low for the foreseeable future, but there is little the bank can do to control the importation of higher interest rates from the United States, Rosenberg said. In the last week, three of Canada’s Big Five banks have raised mortgage rates, despite the Bank of Canada standing pat on interest rates last month and some softness in once-hot housing markets like Toronto and Vancouver. The U.S. Federal Reserve has already raised interest rates once this year and is expected to raise them again later Wednesday. What worries you most about debt levels in Canada? Jerome Powell, the new U.S. Federal Reserve chair, raised rates despite a big pullback in the U.S. stock market and appears more hawkish than many observers realize, according to Rosenberg. Those higher interest rates could become a big risk of Canada’s economy, he added. About 47 per cent of Canadian mortgages come up for renewal in the next year. 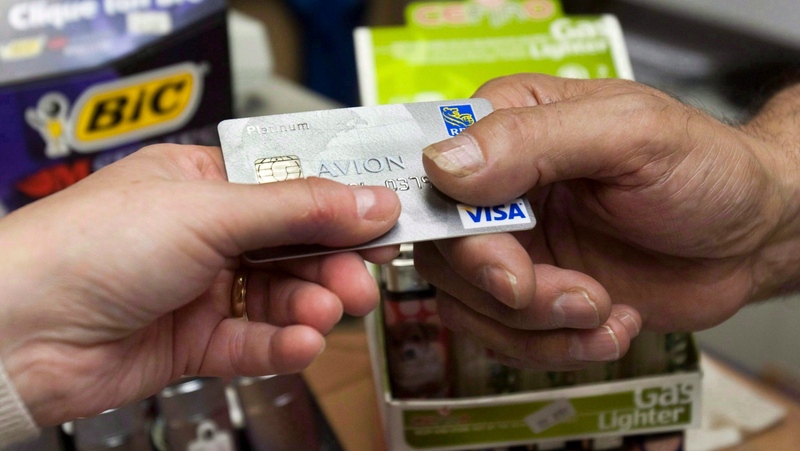 Even a one per cent rate increase could put a big dent in Canadian consumer spending, he said. The rising debt concern comes as Canada continues to deal with vulnerabilities ranging from the ongoing threat to NAFTA, to diverging tax strategies with the U.S. and an “incoherent” energy policy, Rosenberg said. Despite that uncertainty, Canadian stocks are looking more attractive than the over-priced U.S. market, he said. Rosenberg recommends looking at Canadian energy stocks that can provide a hedge against rising inflation and financial stocks that could benefit from higher interest rates.